Libras, born from September 23 – October 22, represent balance and peace. 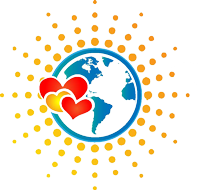 Libras love helping people and are considered great humanitarians. They want justice and peace in life, and care deeply about their close friends and family. They don’t like conflict, and do whatever they can to avoid it. Libras are very gentle, kind, caring people, and will bend over backwards to make sure everyone in their life stays happy. However, people often take advantage of them due to their inability to say “no” at times – they can easily become caught up in people pleasing behaviors. They put other people first, and this can serve as a recipe for getting hurt depending on the person’s intentions. Libras have a very warm, laid-back, charming nature which helps them make friends quite easily. They are approachable, funny, loving people. They don’t have many friends, but they hold the ones they do have dear to their hearts. As far as romance goes, Libras make wonderful partners. 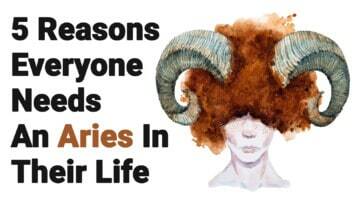 In fact, some consider Libras to be the best partner in a long-term relationship, and it’s easy to see why once you get to know them. If you’ve been considering a relationship with a Libra, read on to find out why pursuing them might just be the best decision you’ve ever made. 1. Libras are intensely loyal. Libras don’t want anything superficial; they want the real deal. When you get into a relationship with a Libra, make sure you have the intention to stay committed to them, because they don’t even waste their time with anything less. Libras will stand by your side no matter what, and will not betray you for any reason. They don’t let their eyes wander to other potential mates or allow themselves to become emotionally involved with someone else. They want you, and only you. 2. They love making people happy. Libras have a very selfless nature and enjoy putting a smile on people’s faces. If they can help out even one person, they will do it, no questions asked. They go above and beyond for their partner, and always put them first. If you want a homemade dinner, they will go shopping for all the ingredients and whip up something special just for you. They have huge hearts and find fulfillment in keeping you happy, taken care of, and loved. 3. Libras are extremely loving. If you want a lover who will give you nonstop affection, take you on a surprise trip to a nearby town, and brag about you to friends and family, look no further than a Libra. Libras don’t hold back their love, and wouldn’t want to anyway. They only know understand unconditional, full-throttle, deep love. You get the full package with a Libra, and all they want in return is a loving, supportive, kind partner. Libras actually prefer being in relationships, and when they find a partner, they give 110% to the person. Libras simply love to love, and will always be there to lift you up when you feel down. 4. They are hopeless romantics. Don’t expect just dinner and a movie with a Libra – that’s much too generic and boring for them. They will pull out all the stops for their partner, and take you on a date that feels more personal to you. They listen to everything you say and pay attention to the things you truly enjoy. For example, if you tell them that you love horseback riding, they will find a way to make it happen. They will surprise you with a three-course homemade meal when you get home from a long day of work, just because they want to see you smile. They’ll play you a song, write you a poem, take a walk with you on the beach at night, listen to your hopes and dreams, and will never get tired of making you happy. 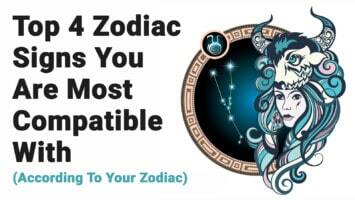 Related article: What Does Your Zodiac Sign Reveal About Your Love Life? 5. Libras don’t like conflict. Another positive trait about Libras is their ability to see both sides of a story, and not jump to conclusions too quickly. They believe in justice and peace, and will avoid conflict if at all possible. Libras will talk things out with you in a calm, respectful manner, and if you start yelling or getting angry, they’ll walk away until you calm down. They don’t like to stir the pot, and are pretty even-keeled individuals. 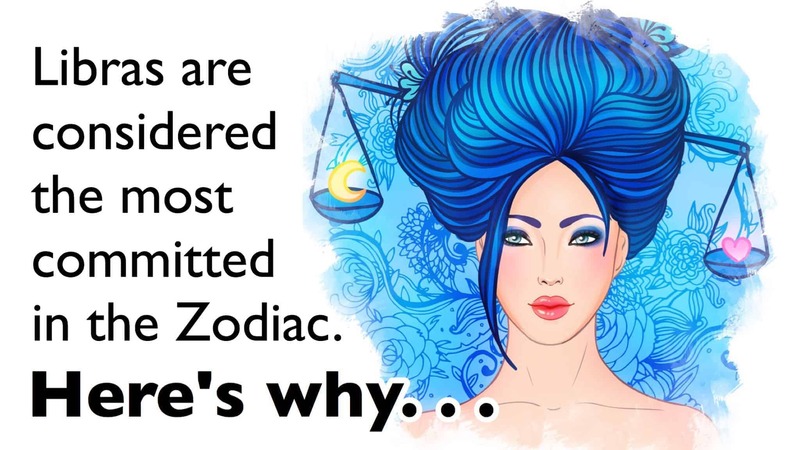 If you want a laid-back partner who will never raise their voice at you and will always take the time to hear you out, then you will love having a Libra guy or gal in your life.